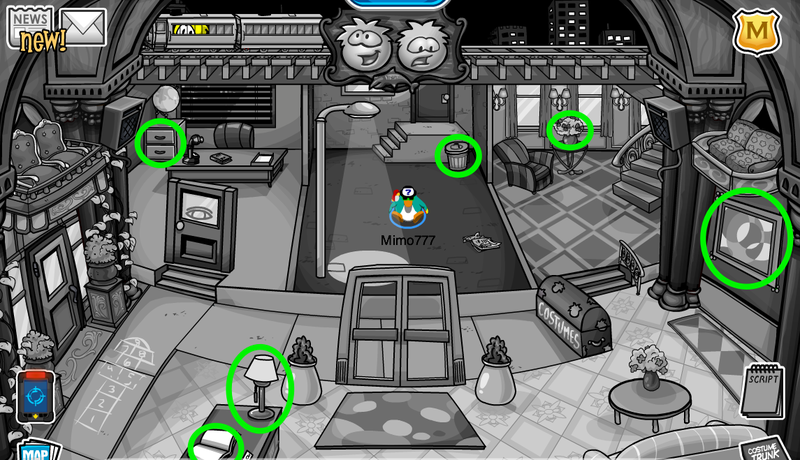 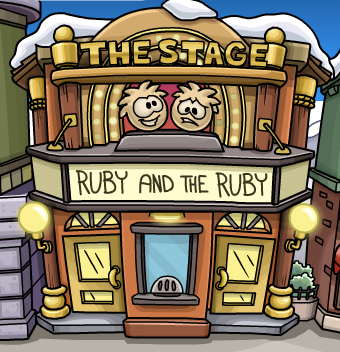 Club Penguin Cheats by Mimo777 Club Penguin Cheats by Mimo777: The Stage: Ruby and the Ruby! 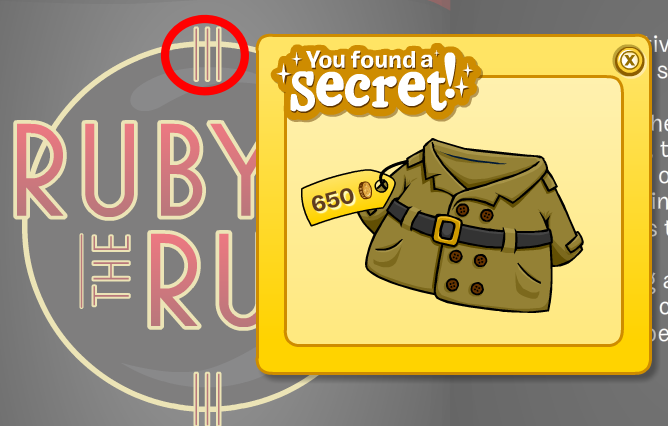 Of course it's lame because it's the same pin, because Club Penguin isn't original enough to come up with a Triangle Ruby or something else. 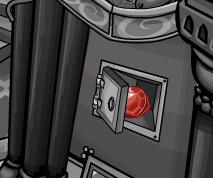 Instead they decide to bring back and ruin rarity to a pin. 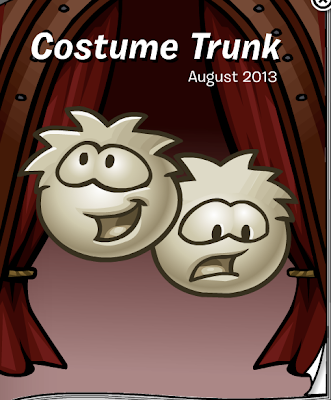 I really love this play, but the pin is the same as the one two years ago. They used to give us a new one each year.